Something for your diary for later in the year. Tickets go on sale on the 1st of February. Inspiring Geography Teachers wanted! 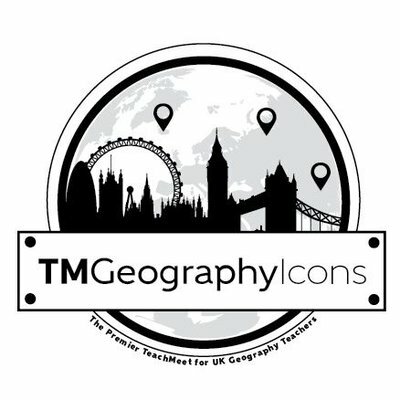 We need you, the everyday classroom icons to apply to speak at #TMGeographyIcons 2019 on 22nd June at @UoB_Geography.